And ultimately revealing the natural self by the incremental removal of all that obscures it. It is the mindful repetition of practice that permits the depth and potency required to promote this healing and transformation. Each morning will begin with quiet reflection and development of the breath. Followed by a combination of conducted and Mysore style classes which will accommodate and extend practitioners of all levels. The afternoon classes will support the morning practice and will cover fundamentals of asana, bandha, pranayama, yoga philosophy, chanting and stillness. Dena’s authentic and holistic approach; inspire a passion for self-discovery and reflection. 6 morning classes: Sunday and Friday conducted.Monday – Thursday Mysore. 3 afternoon classes fundamentals of asana, bandha & pranayama with yoga philosophy and chanting. 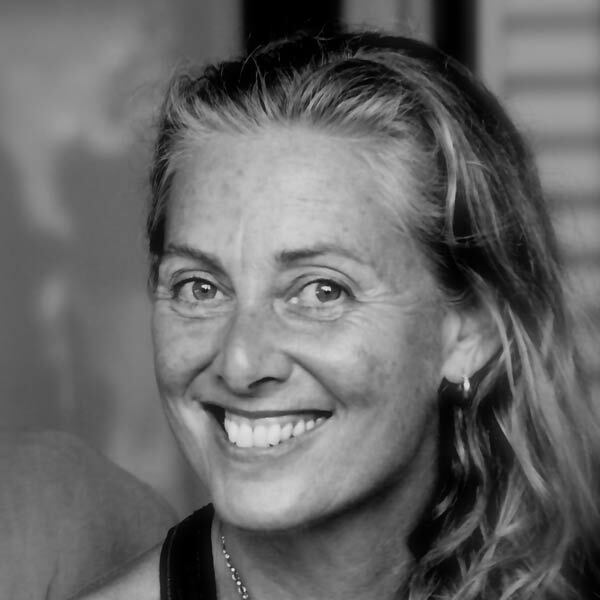 Dena has been studying and practicing traditional Ashtanga Yoga for more than 30 years. She is one of Sri K.Pattabhi Jois’s most advanced female students. Having completed the fourth series in 1996 she has been certified by the Ashtanga Yoga Research Institute to teach this method. 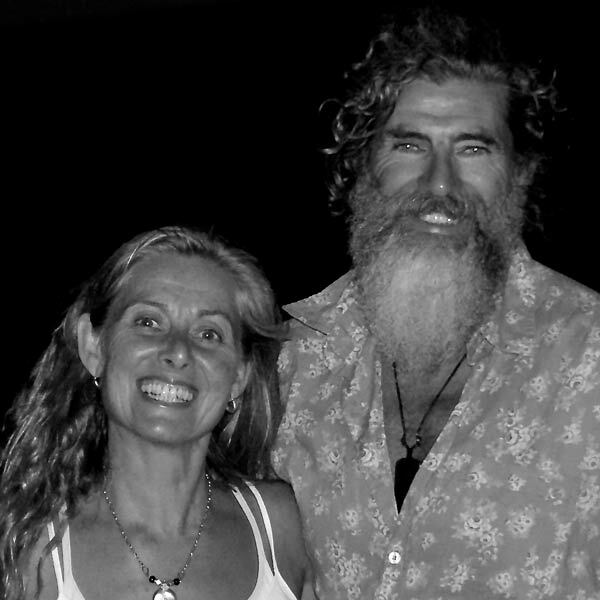 Jack and Dena were married by Guruji in 1997 and the path of motherhood has added a gentle compassion to Dena’s disciplined yet lyrical style of teaching. Assisted by Jack, family warmth & love of the practice shine through to create a safe yet provoking class atmosphere.